Shinty is definitely the sport of the Highlands. More and more young people are hooked on playing the sport as youth teams become increasingly popular across the region. 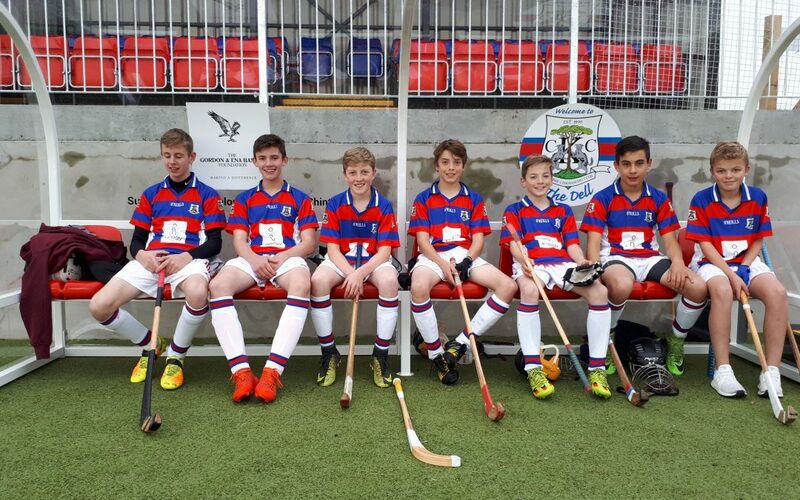 The Newtonmore Club dates back to 1890 and with a membership of 75 youngsters, they are now extending their facilities across a 5 acre site adjacent to the existing shinty ground. The Club’s success continues to motivate everyone in the community to play their part in ensuring that this project succeeds. The sense of determination to succeed is unmistakeable. The pastime of shinty in Kingussie began over one hundred and fifty years ago, with the first recorded Kingussie New Year’s Day game being played at the Dell in January 1867. A formal club was established at Kingussie in 1890. The recent refurbishment project will help secure the club’s ability to host major occasions such as National Shinty Finals and International matches. Over 100 members are involved and it is a great credit to the surrounding communities that they have achieved such a great deal. Another shinty success story!